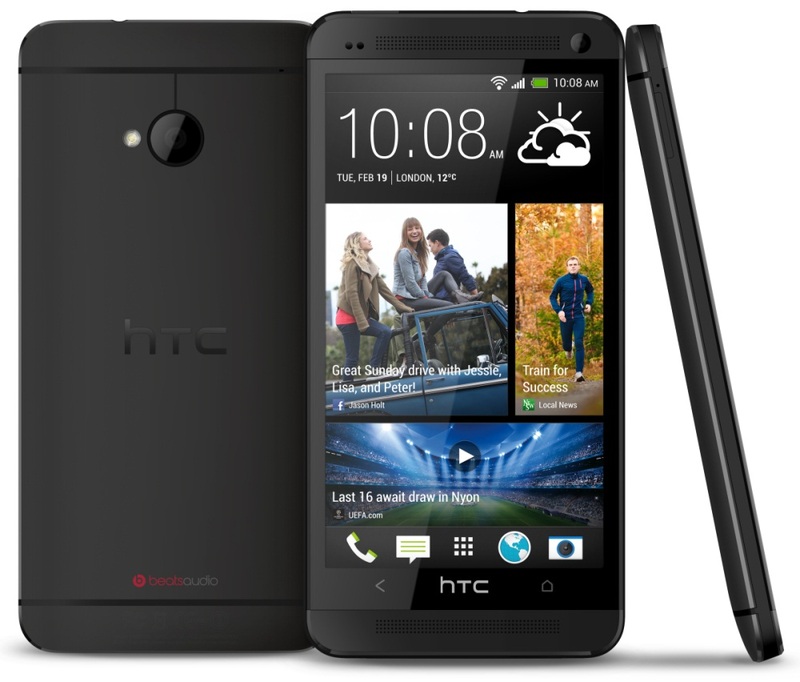 Home » HTC » HTC One 801E - Spesifikas dan Harga. HTC One 801E - Spesifikas dan Harga. Ukuran 137 x 68,2 x 9,3 mm. Tipe Super LCD3 cpacitive touchscreen, 16M colors. 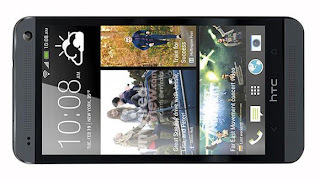 Resolusi 1080 x 1920 pixels, 4.7 inch (~469 ppi pixel density). - HTC Sense UI v5. Alert Types Vibration, MP3, WAV Ringtones. Loudspeaker Ya. Stereo Speakers, built in amplifer. 3.5mm jack Ya, beats audio sound enhanchement. WLAN Wi-Fi 802.11 a/b/g/n,Wi-Fi direct, Wi-Fi hotspot, DLNA. USB/Port Micro USB v2.0 (MHL). Utama 4 MP, 2688 x 1520 pixels. Fitur Autofocus, LED flash, geo-tagging, 1/3" sensor size, simultaneous HD video and image recording, face and smile detection, optimal image stabilization. Sekunder 2.1 MP, 1080@30 fps, HDR. Tipe Non-removable Li-Po 2300 mAh. Standby Up to 500 jam (2G), Up to 480 jam (3G). Talk Time Up to 27 jam (2G), up to 18 jam (3G). Chipset Qualcomm APQ8064T Snapdragon 600. CPU Quad Core, 1.7 GHz, krait 300. Radio Stereo Radio FM with RDS.